Erin Pettit joined Missouri Partnership in 2009 and currently works as the Marketing Events Manager. 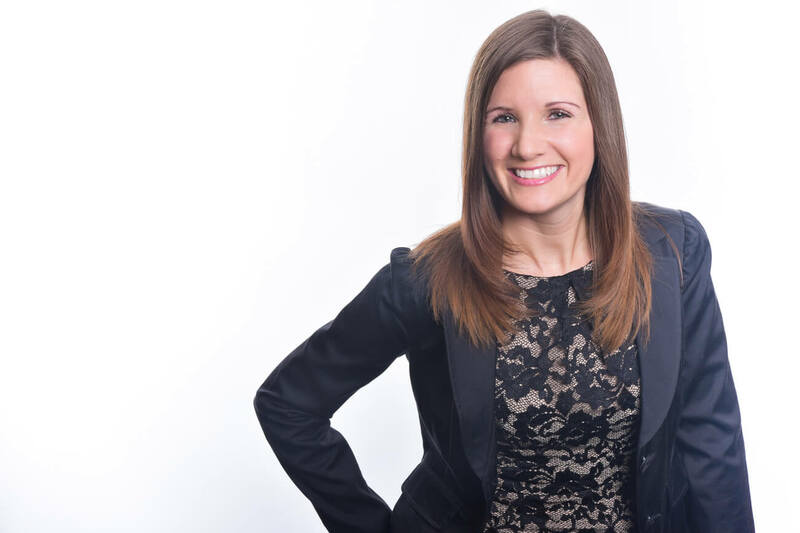 Erin coordinates all marketing events including: trade shows; consultant outreach missions; hospitality and VIP events; and any external conferences Missouri Partnership attends. Prior to joining Missouri Partnership, Erin worked at a gymnastics academy and served as a Preschool Director. She taught, created curriculum, and also helped with office work. After graduating college, Erin hit the road touring with the Missoula Children’s Theatre for a year. Driving each week to a new location Erin would cast, direct, and perform full-scale musical productions with 60 children ranging in ages from 4-18 years old. Erin earned a Bachelor of Arts degree from Southern Illinois University of Edwardsville. She is married and is a proud mom to her three beautiful young boys. Connect with Erin at 314.727.1094, or via email or LinkedIn below.